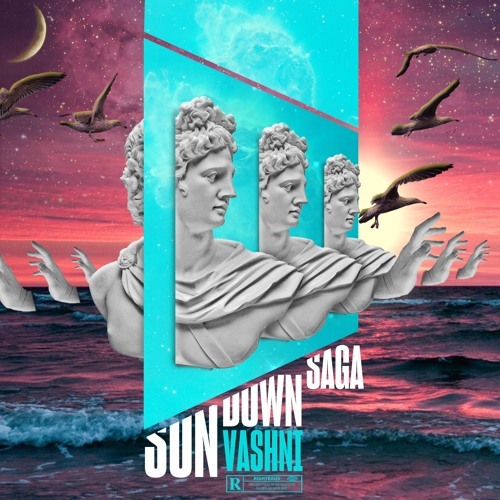 Check out the 2nd ep from Vashni titled “Sun Down Saga”. Sun Down Saga was written, produced and performed by Vashni aka “The Aquadice”. Additional production credits to MAC who curated the project along side Aqua. Share and listen as you discover the new wave “Sun Down Saga”.